Kangana had earlier called out Bollywood for not supporting her films even when she always does the same for others. 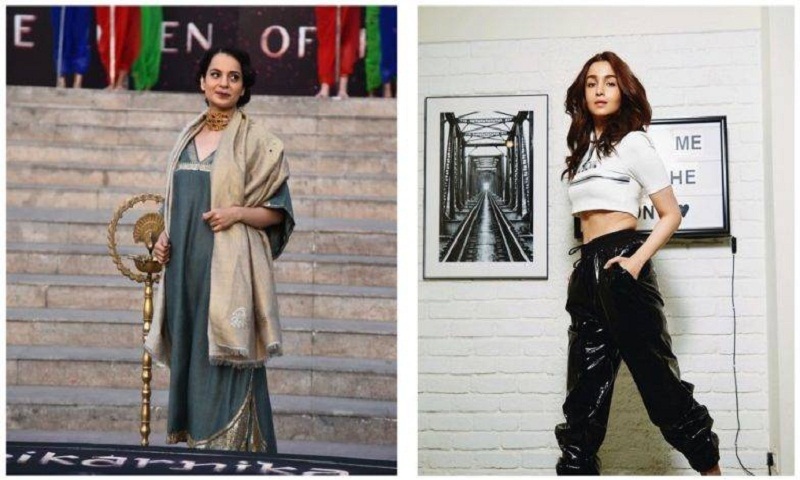 Kangana said while she attended the screenings of Dangal, Secret Superstar and Raazi, Alia and Aamir did not do the same for her. At a press event for Gully Boy on Thursday, Alia said she hopes Kangana isn’t too angry at her. “I hope she doesn’t dislike me and I don’t think she dislikes me. I don’t think I have done anything intentionally to upset her. If I have, I will apologise to her on a personal level,” she said, report Hindustan Times.